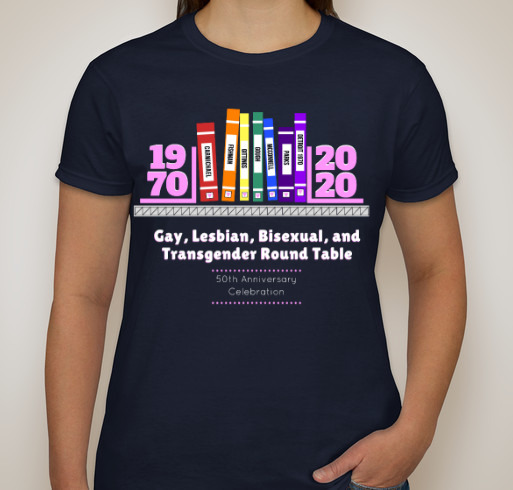 Support GLBTRT 50th Anniversary Celebration! Posted inAnnouncements, EventsLeave a Comment on Support GLBTRT 50th Anniversary Celebration! You’re Invited! GLBTRT Social @ Midwinter: Sunday February 11th, 6:30-9:30 p.m.
Posted inAnnouncements, Annual Conferences, EventsLeave a Comment on You’re Invited! 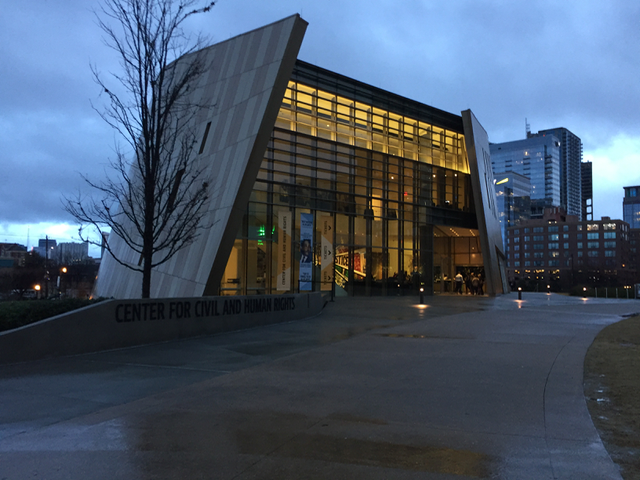 GLBTRT Social @ Midwinter: Sunday February 11th, 6:30-9:30 p.m.
By A. Faulkner This literary festival will take place March 6-12, 2017. In addition to honoring LGBTQ writers in southern California, the festival will include readings, workshops, pop-up events, entertainment and discussions about LGBTQ literature and publishing. 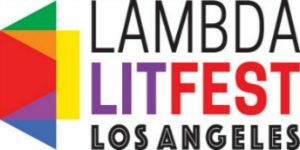 For more information: http://www.lambdaliterary.org/features/news/01/31/announcing-1st-annual-lambda-litfest-los-angeles/.